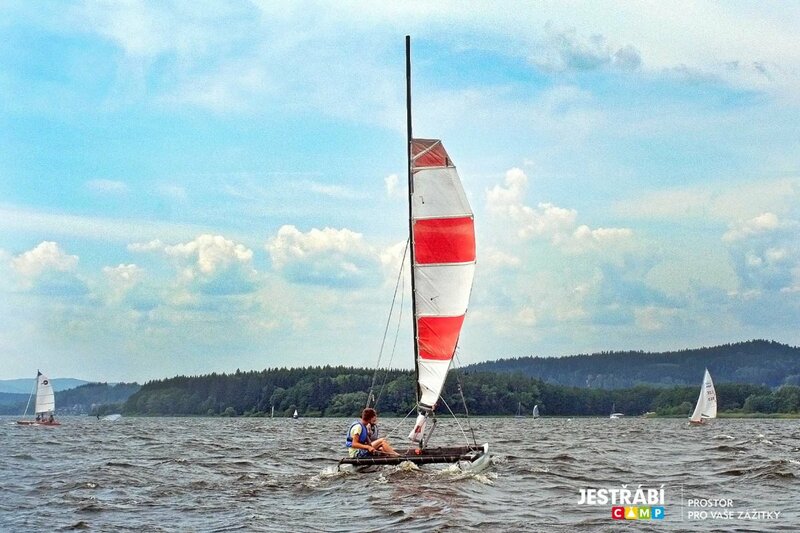 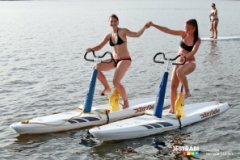 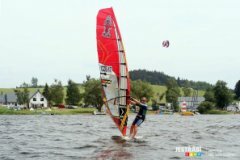 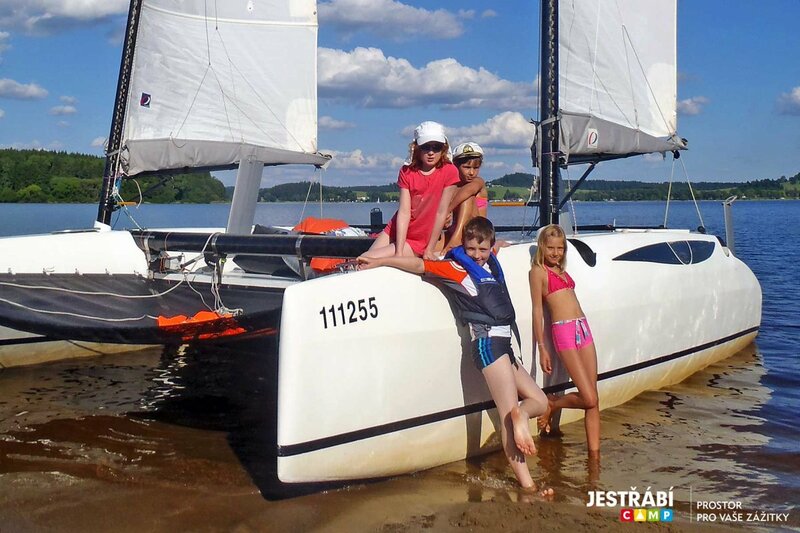 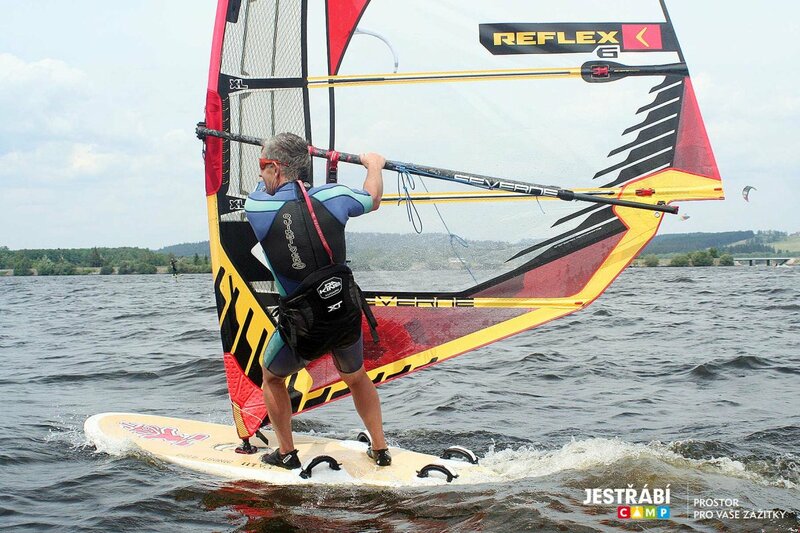 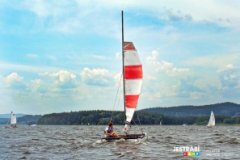 Boats, a wide variety of sports equipment and special unique equipment, which can’t be found elsewhere in the Czech Republic are fully available for you in our rental service. 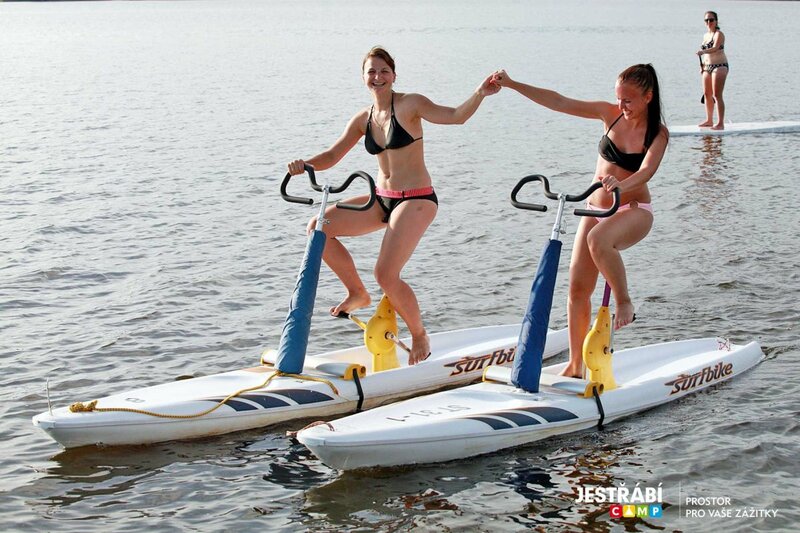 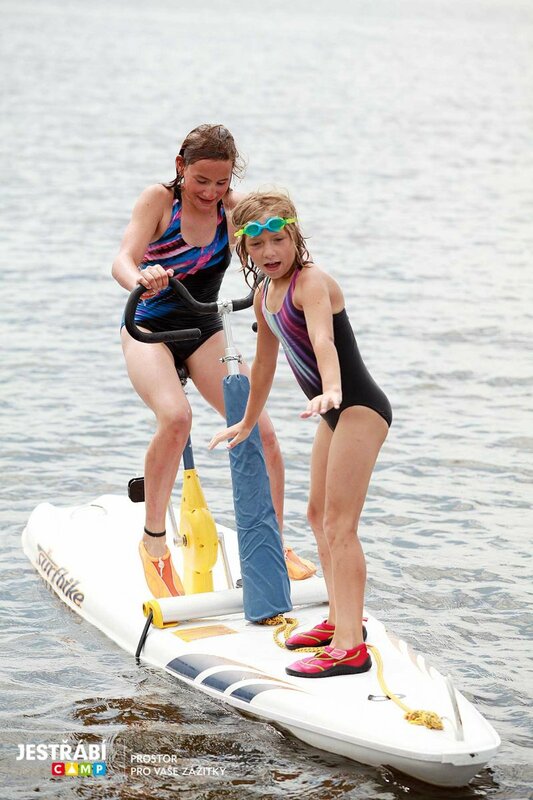 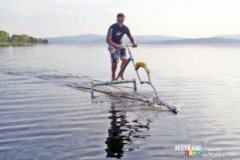 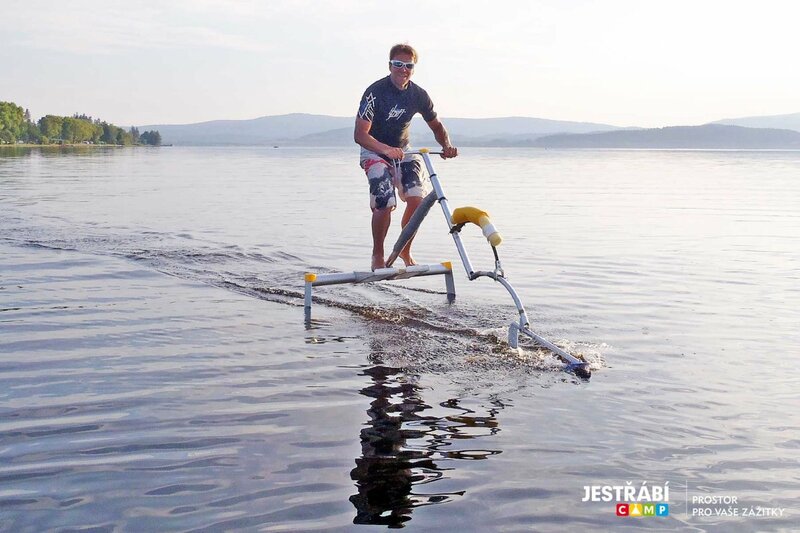 Have you ever tried riding on an AquaSkipper or a surf bike? 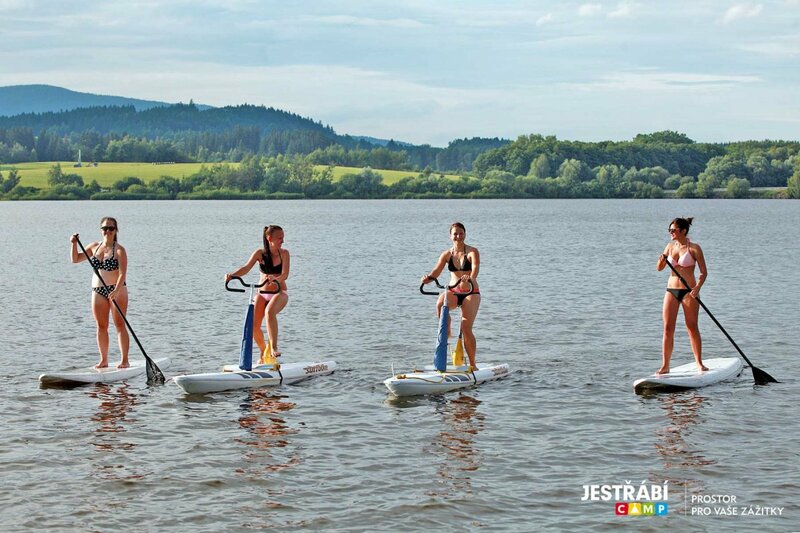 As the only company in the Czech Republic we are proud to provide this extraordinary entertainment for you. 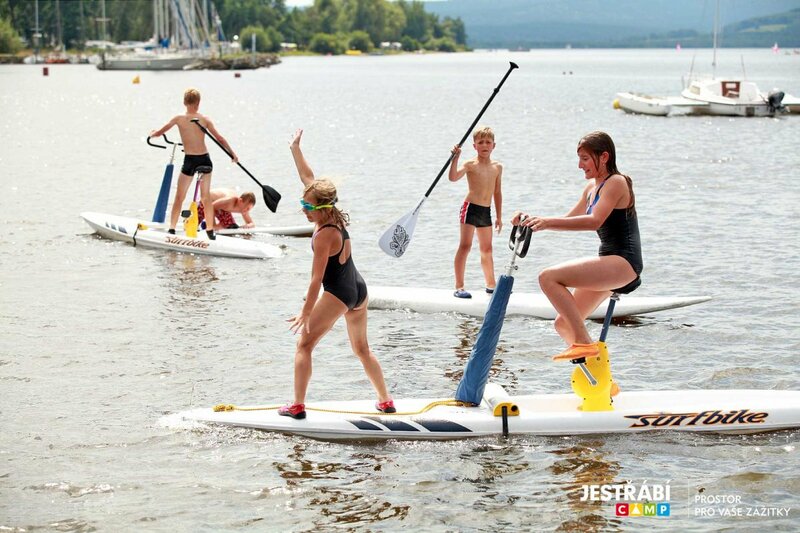 We believe that you will choose from our wide range of sports in any season and in any weather. 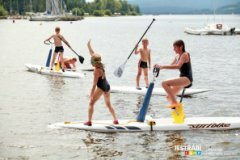 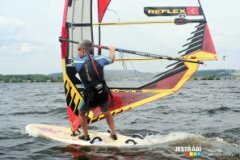 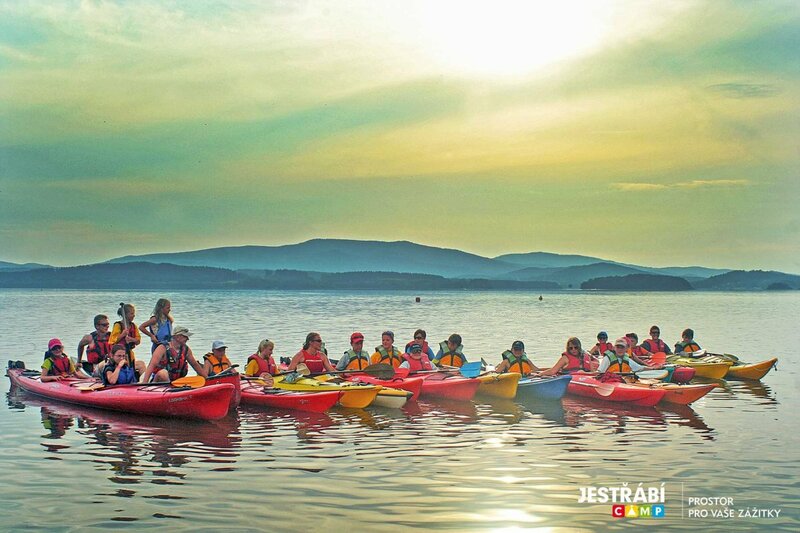 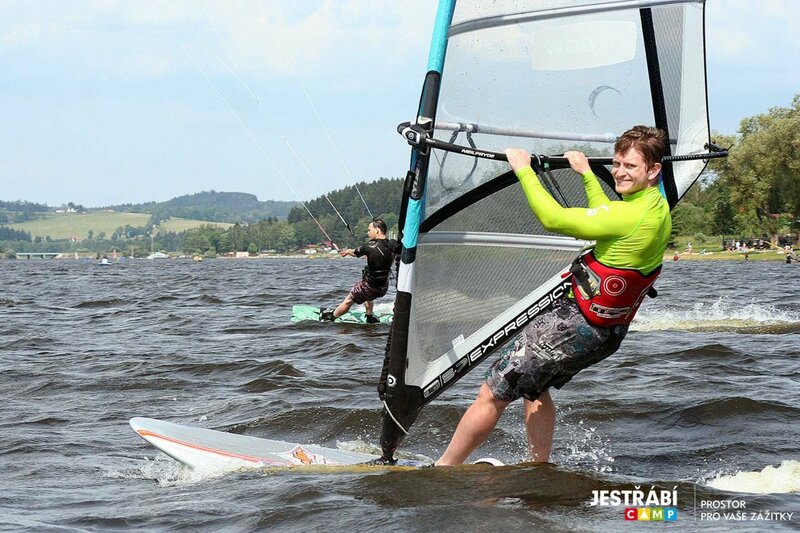 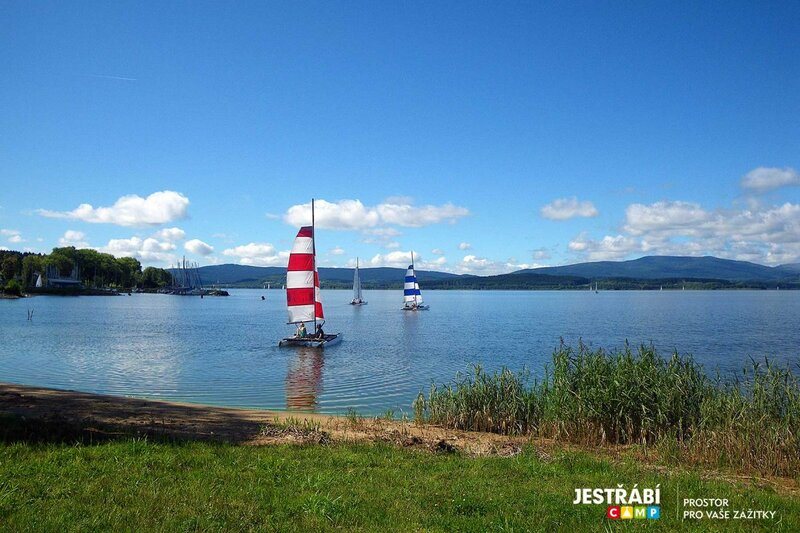 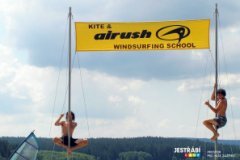 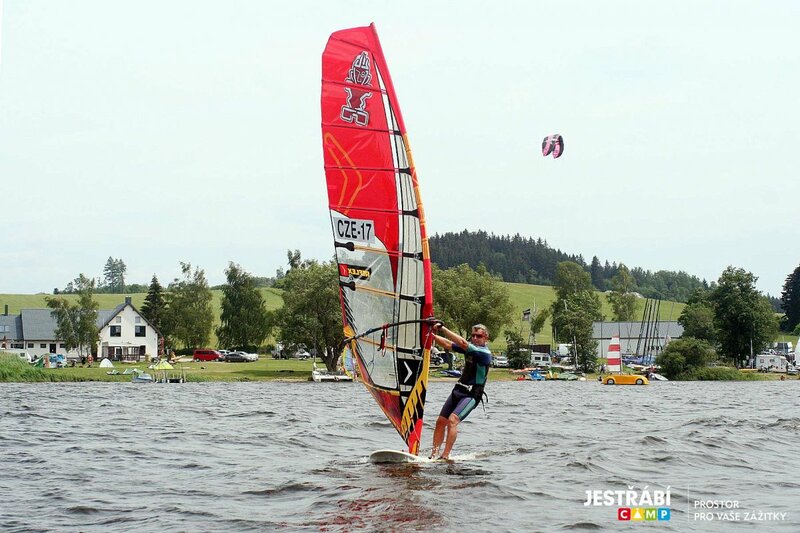 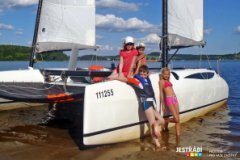 At our rental service Totally Lipno, you can easily and comfortably choose the best way of spending your free time, whether you visit our camp in the middle of summer or winter.